Are Hedge Funds On To Something With Tata Motors Limited (ADR) (TTM) Buying Spree? Insider Monkey has processed numerous 13F filings of hedge funds and famous investors to create an extensive database of hedge fund holdings. The 13F filings show the hedge funds and investors’ positions as of the end of the third quarter. You can find write-ups about an individual hedge fund’s trades on several financial news websites. However, in this article we will take a look at their collective moves and analyze what the smart money thinks of Tata Motors Limited (ADR) (NYSE:TTM) based on that data. Tata Motors Limited (ADR) (NYSE:TTM) was in 22 hedge funds’ portfolios at the end of September. TTM investors should be aware of an increase in support from the world’s most elite money managers in recent months. 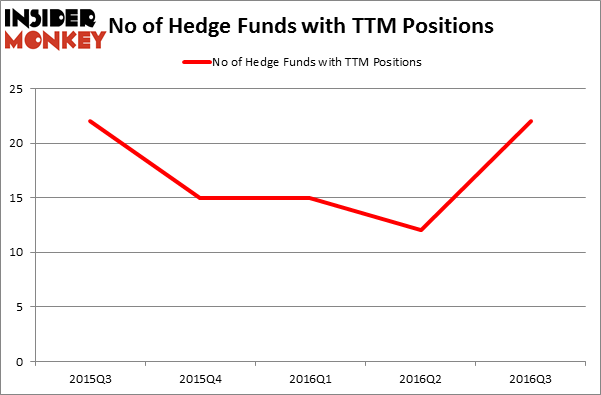 There were 12 hedge funds in our database with TTM holdings at the end of the previous quarter. 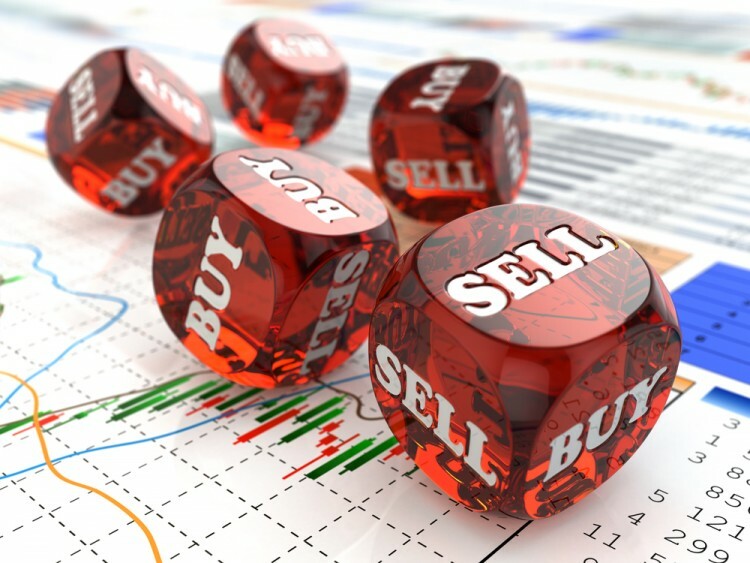 At the end of this article we will also compare TTM to other stocks including Amphenol Corporation (NYSE:APH), Republic Services, Inc. (NYSE:RSG), and Under Armour Inc (NYSE:UA) to get a better sense of its popularity. How have hedgies been trading Tata Motors Limited (ADR) (NYSE:TTM)? At the end of the third quarter, a total of 22 of the hedge funds tracked by Insider Monkey held long positions in this stock, an 83% boost from the previous quarter, lifting hedge fund ownership back to its yearly high. With the smart money’s positions undergoing their usual ebb and flow, there exists a few key hedge fund managers who were boosting their holdings substantially (or already accumulated large positions). According to publicly available hedge fund and institutional investor holdings data compiled by Insider Monkey, Ken Fisher’s Fisher Asset Management has the number one position in Tata Motors Limited (ADR) (NYSE:TTM), worth close to $365.3 million. The second largest stake is held by AQR Capital Management, led by Cliff Asness, holding a $142.2 million position. Remaining hedge funds and institutional investors that are bullish include Jim Simons’ Renaissance Technologies, J Kevin Kenny Jr’s Emerging Sovereign Group, and Ben Levine, Andrew Manuel and Stefan Renold’s LMR Partners.